One of our favourite performers plays an intimate shows at Hare & Hounds tomorrow, and we are VERY excited. 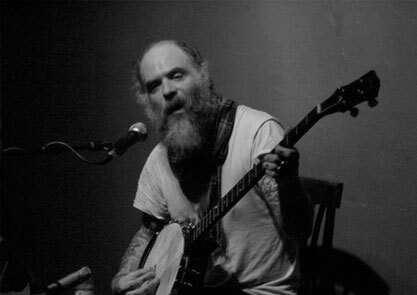 Daniel Higgs, the Lungfish vocalist, visual artist and punk rock messiah will perform a solo set – apparently he’s been playing around with some Algerian tunings on the banjo during this tour. definitely worth checking out so get there early.